The Lippmann sales and support teams are available 24/7 offering unparalleled backing to customers. 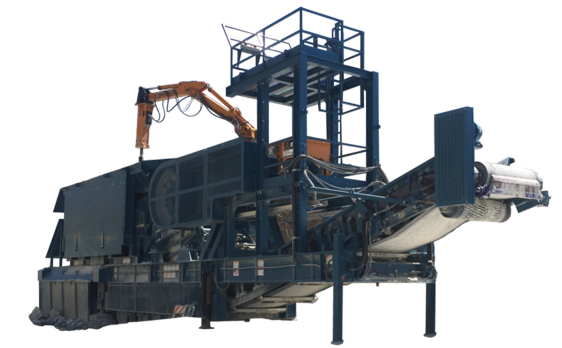 Dedicated engineering solutions to suit any crushing scenario. 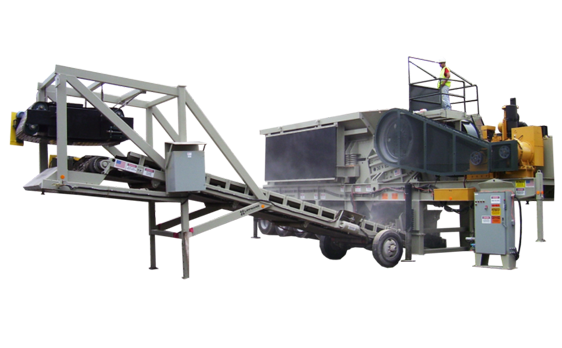 A completely self-contained, high production screening and scalping unit. 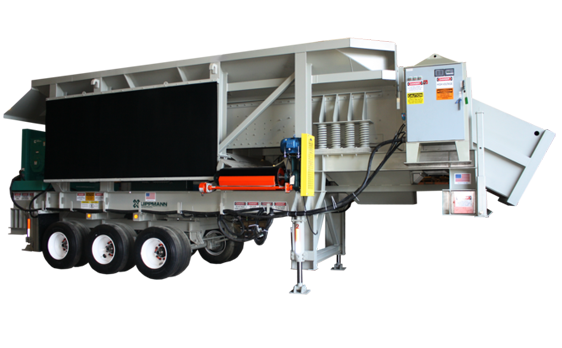 Today’s best value in two-stage portable jaw/impactor crushing systems. 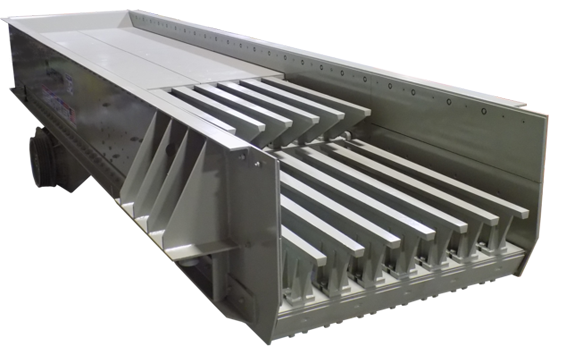 Proven to be durable, high performance and cost effective solutions in a variety of applications. 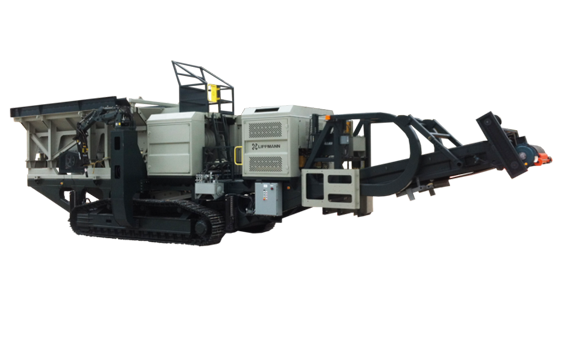 Ruggedly constructed for continuous operation, dependable metering of material, and scalping out fines. The cornerstone equipment line. Designed for strength and dependability in the harshest conditions. 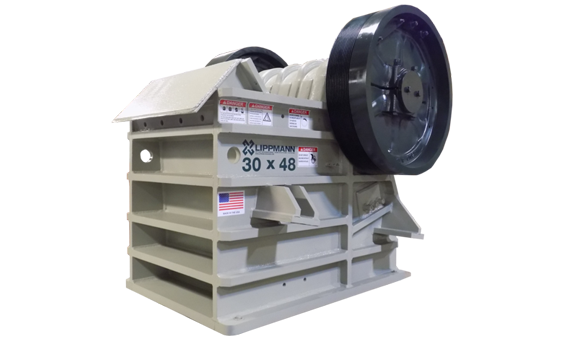 Lippmann-Milwaukee jaw crushers have a legacy of unmatched quality and dependability. 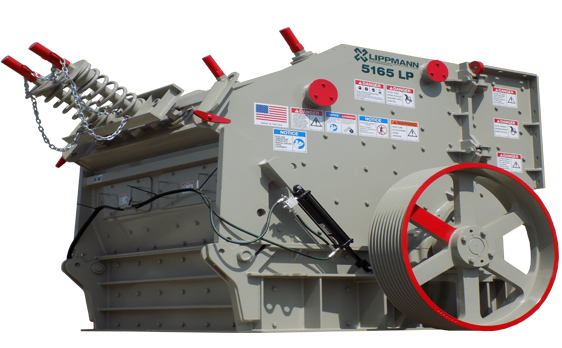 The 3055 jaw crusher embodies these characteristics with an added emphasis on portability and serviceability.